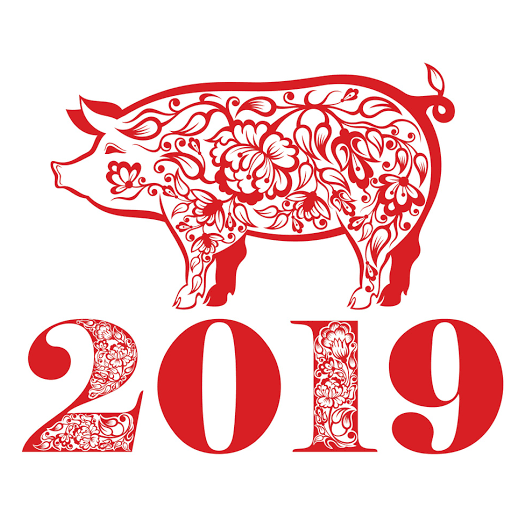 Welcome to 2019, the Year of the Pig which is generally seen as a year of expansion and opportunity. That is certainly the sense we have at GriefLine as you will read in this newsletter. This year we are introducing several new programs, and starting our international students’ program again. These initiatives have been made possible thanks to funding from the Commonwealth Government, and the City of Glen Eira and Kingston City Council’s community grants, as well as in-kind support from the Melbourne Study Centre. The Razor Ride, hosted by the Chamberlain Foundation, has just completed over 800 kilometres through Victoria raising awareness and fund for mental health. AFL umpire Razor Ray was joined by his brothers Peter and Brian, cycling legend Phil Anderson and other cyclists and volunteers on the six-day journey. We thank them for their efforts and look forward to hearing more about their efforts. Finally, we congratulate Catherine Cini who has been nominated as a Person of Impact, an initiative run by Pro Bono Australia. It is an accolade proudly deserved by Catherine who has worked tirelessly to support people experiencing loss and grief. The program will announce the four winners in March.